As the capital of Norway, Oslo is large and spread out but not in a way that feels overwhelming. There are many parks and green spaces along with interesting attractions. The location is great: Oslo is located between the Oslo fjord and hills of green woods. 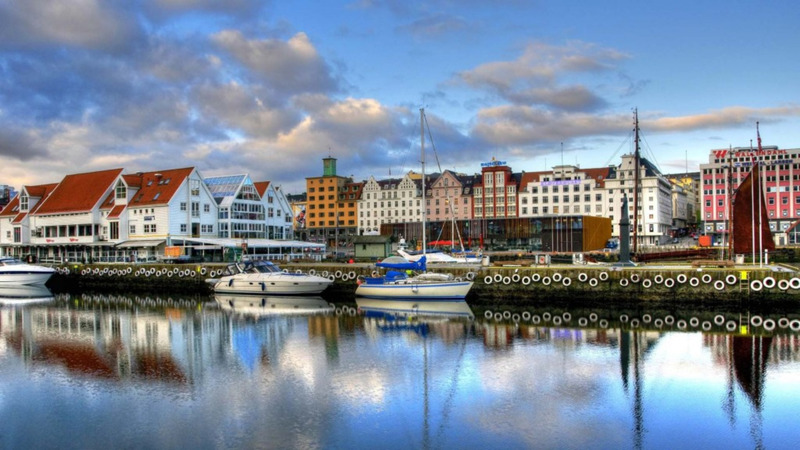 In 2007, Oslo was named the second most eco-friendly city in the world by the “Reader’s Digest’s” magazine.